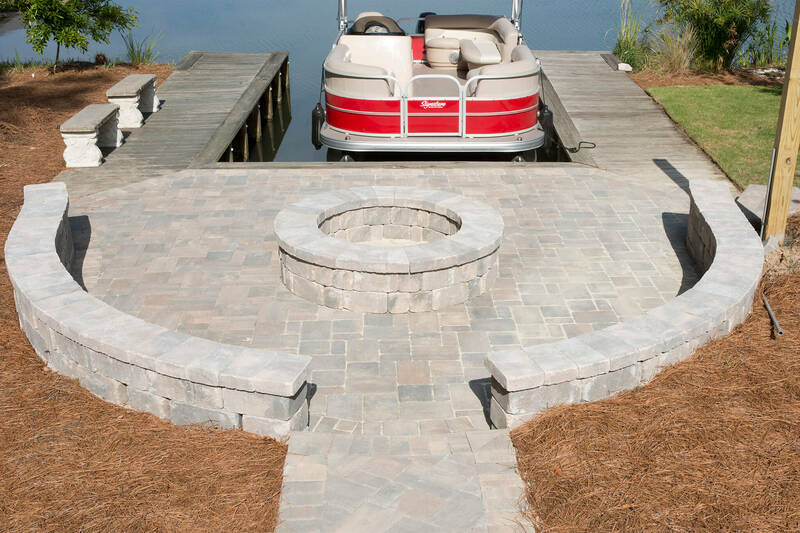 Browse and be inspired from our recent paver, porch, home addition, and pool projects! 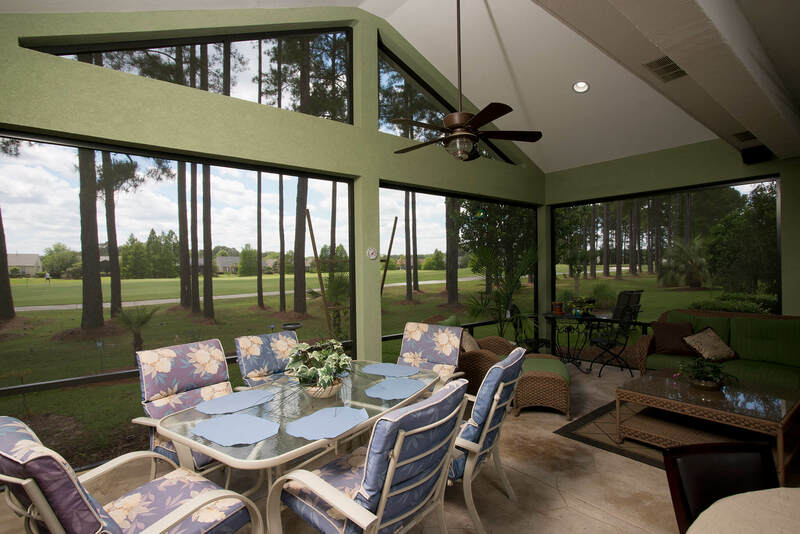 Looking for a little design inspiration for your new home addition? 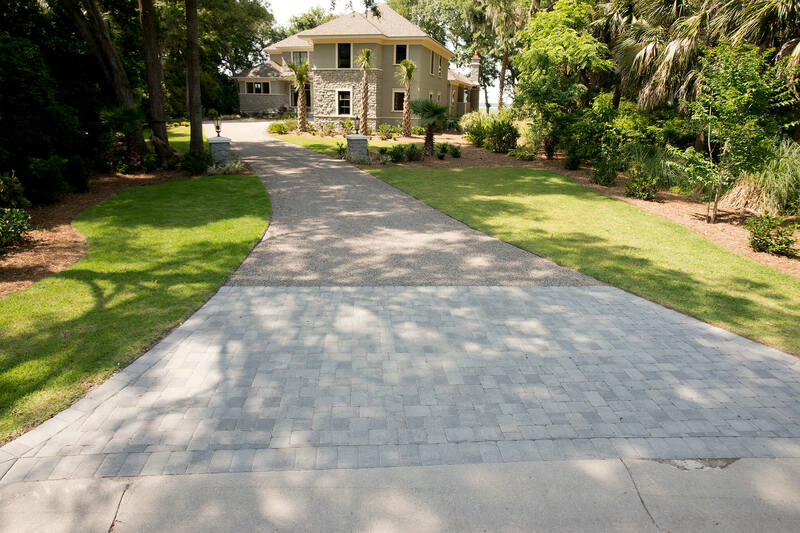 Want to see examples of our paver installations in Hilton Head? 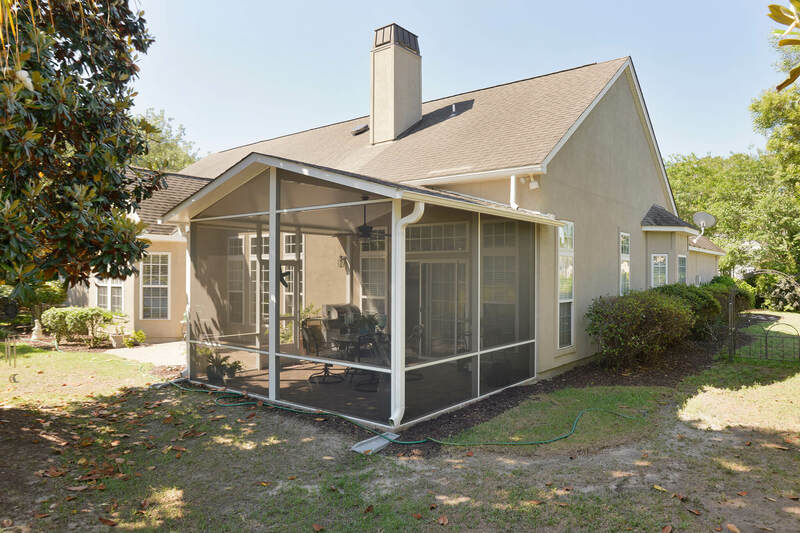 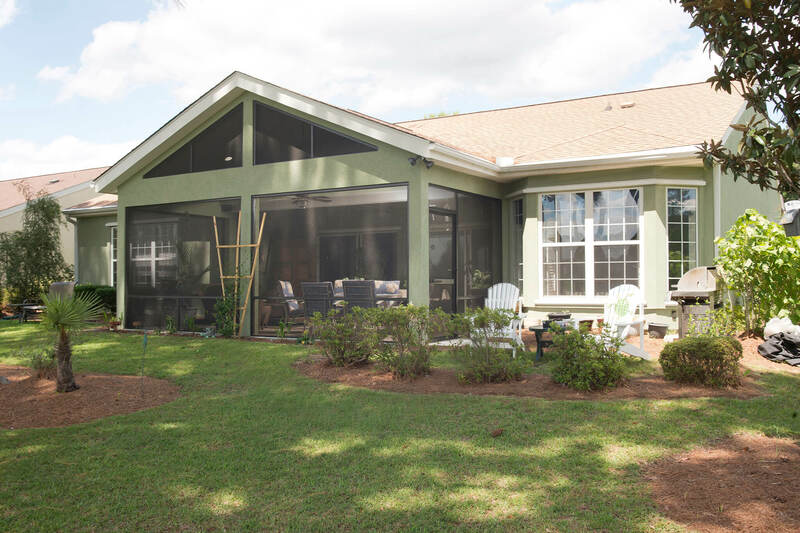 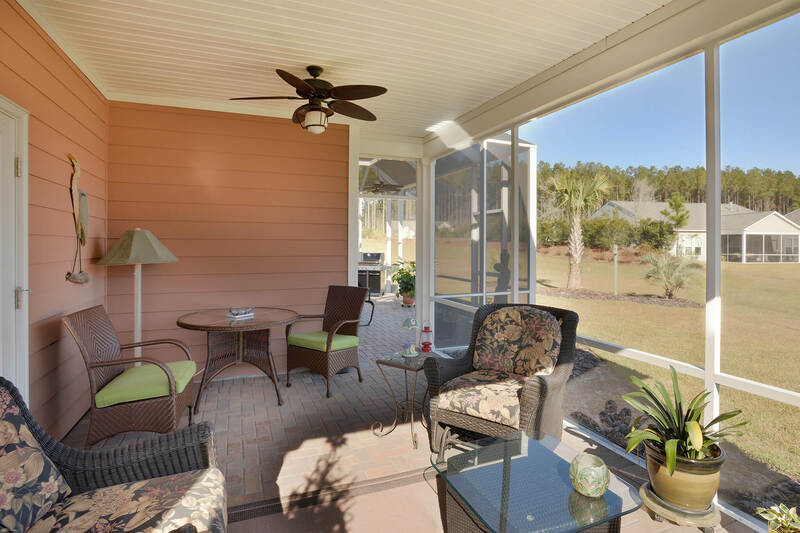 Trying to decide between a screened porch or open front porch for your Bluffton, SC home? 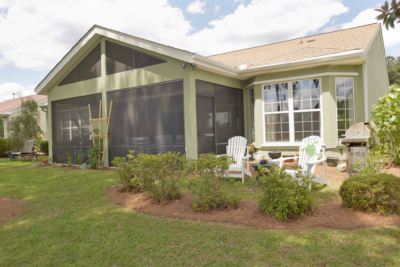 Wondering what your saltwater swimming pool may look like with a year-round pool enclosure? 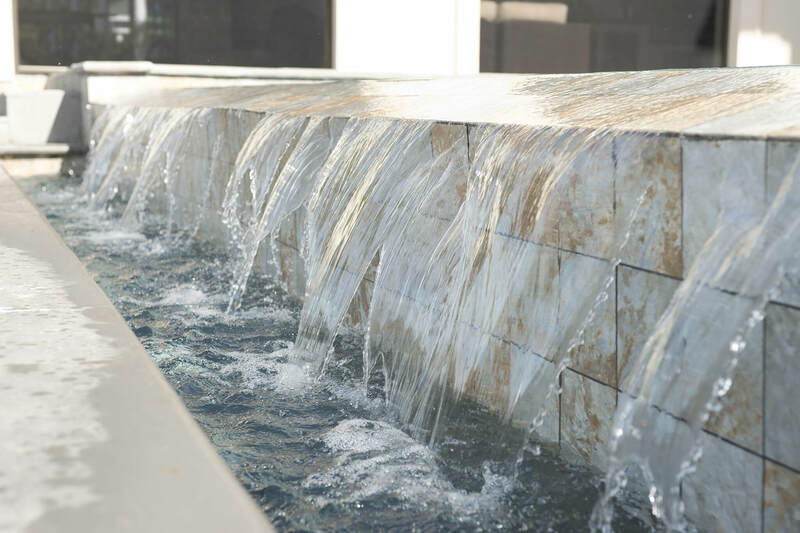 Take your time browsing our online portfolio. 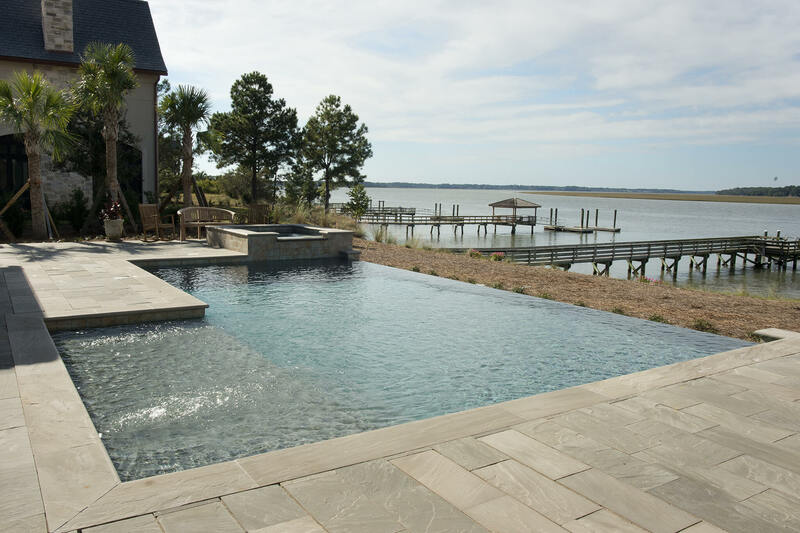 If you have any questions or would like to schedule a time for us to meet and put together a free estimate on your next residential or commercial project, please do not hesitate to contact us. 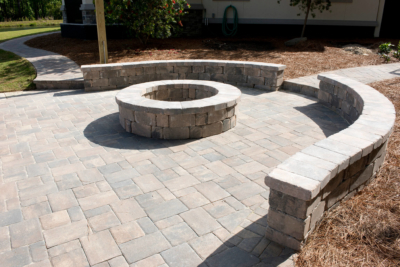 Our commitment to deliver the highest standard of workmanship on every project is one we do not take lightly. First and foremost, we never subcontract your project. 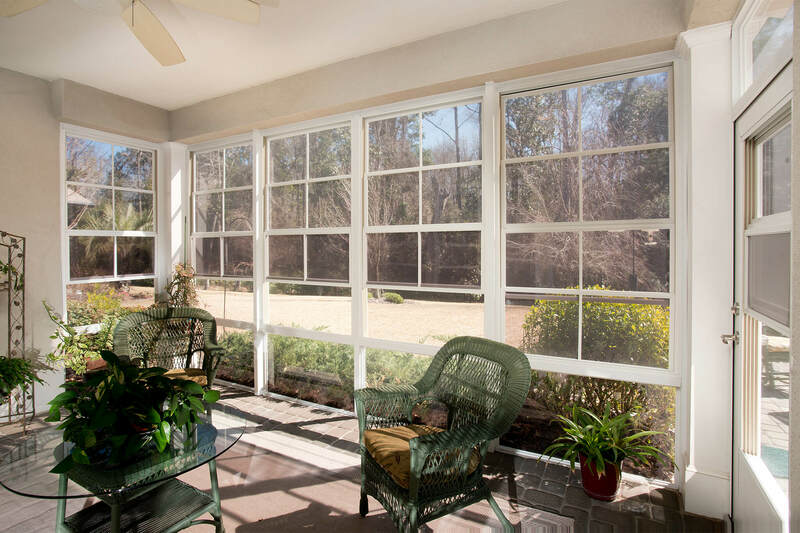 Secondly, your project will be completed – from beginning to end – by the same professional construction team which means our high standard of quality will be consistent throughout your home’s new porch. 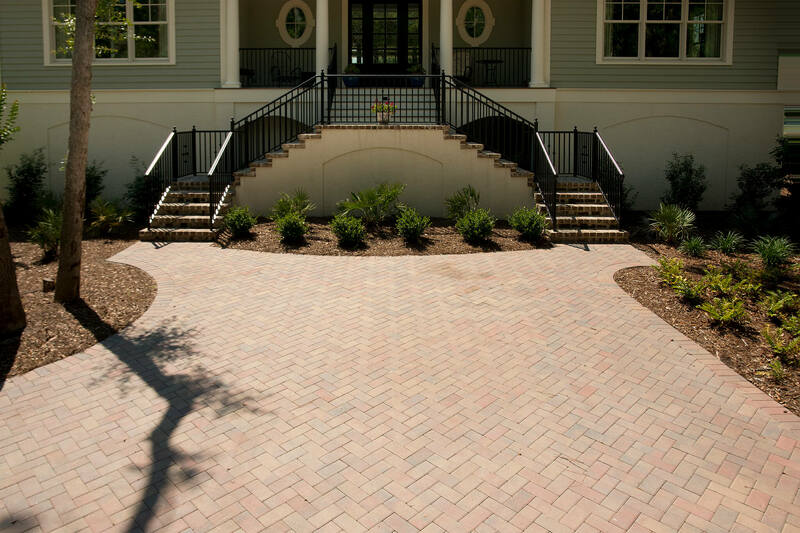 No matter the type of home improvement project requested, you will always receive our Best Price Guarantee and our promise to never sacrifice quality for cost. 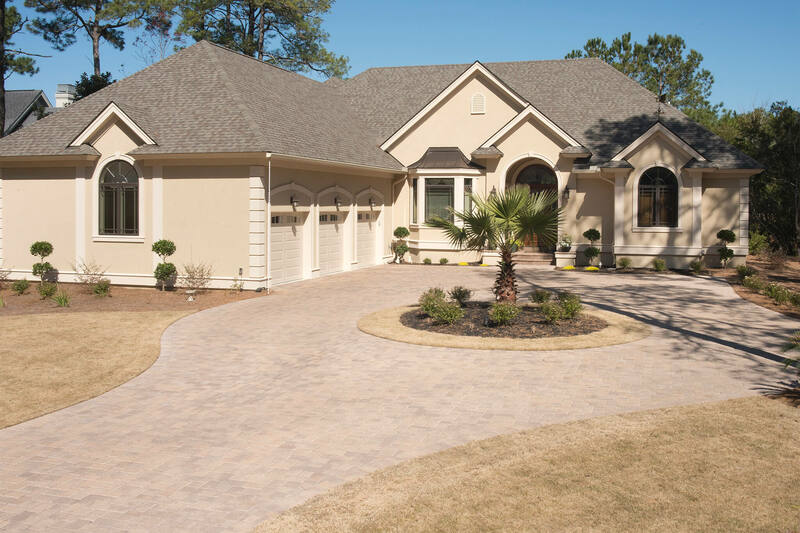 Our turnkey project pricing structure ensures our porch contracting services are very competitive while offering the consistent quality of a fully-licensed builder with highly-skilled, established crews. 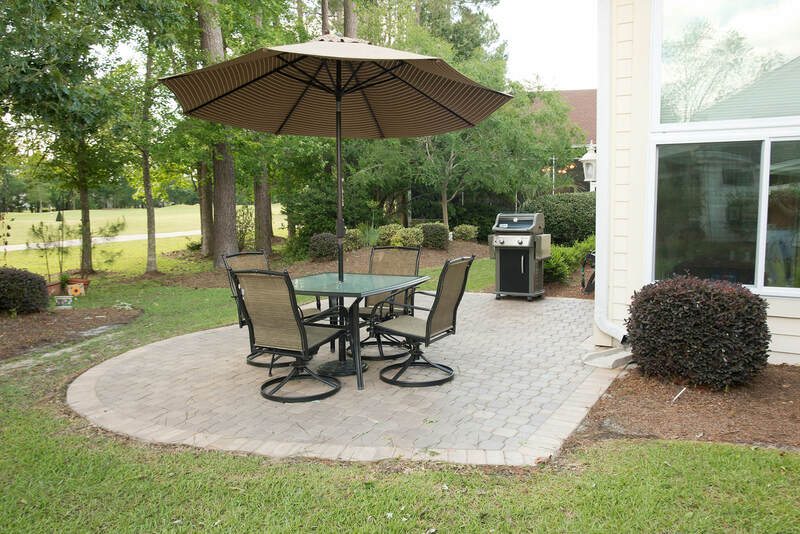 All Bluffton and Hilton Head construction projects are backed by our 100% complete customer satisfaction promise. 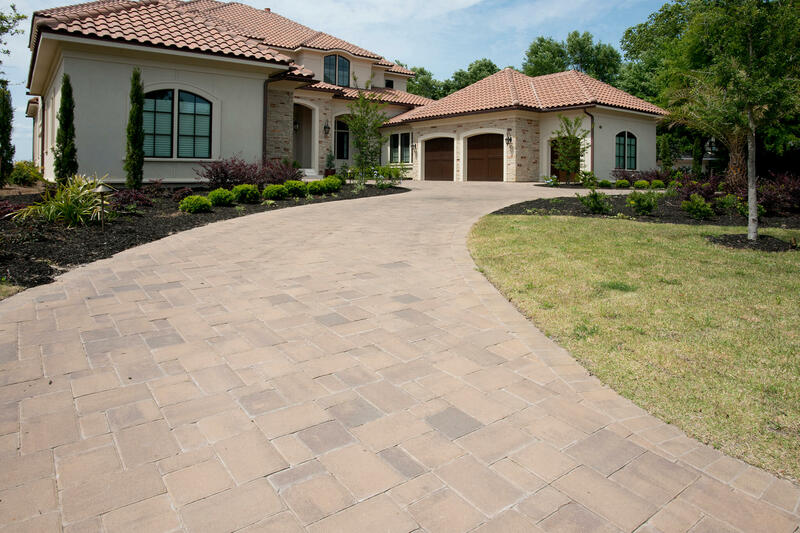 We hold ourselves to the highest standard of customer service and customer satisfaction. 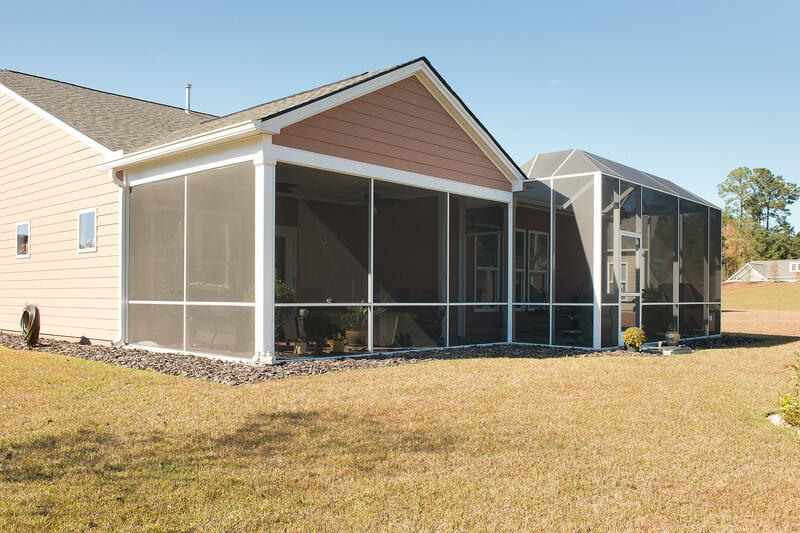 You can count on us to address any of your concerns immediately to your 100% satisfaction, and our contractors will never leave your home addition until you completely happy with the final result. 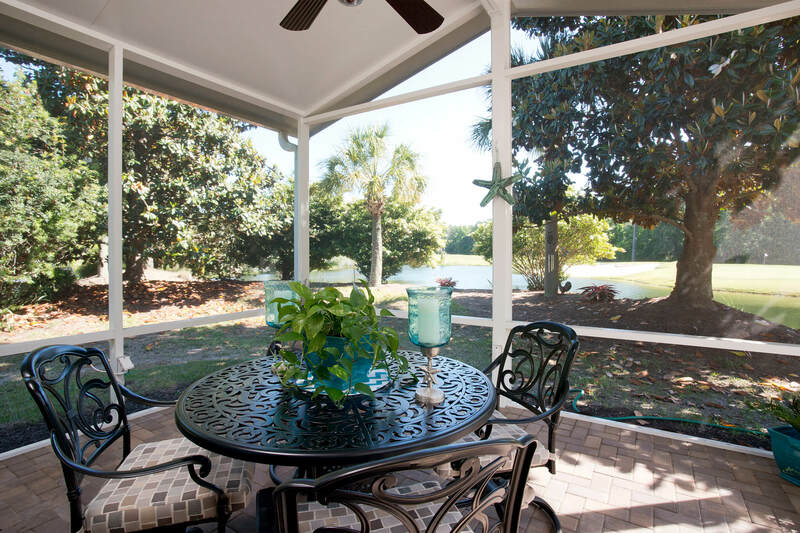 From creating your custom design plans to obtaining building permits and up until a successful final inspection, your new home improvement project will be handled from start to finish by a fully-licensed and insured residential contractor with over ten years experience delivering successful custom projects in Hilton Head and Bluffton, South Carolina. 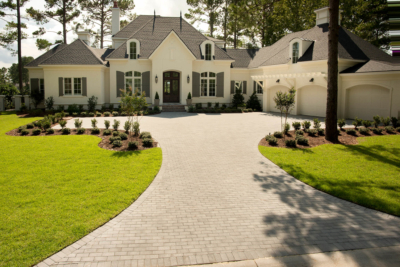 Our customers rest easy knowing they receive the highest-quality workmanship from an SC licensed residential builder. 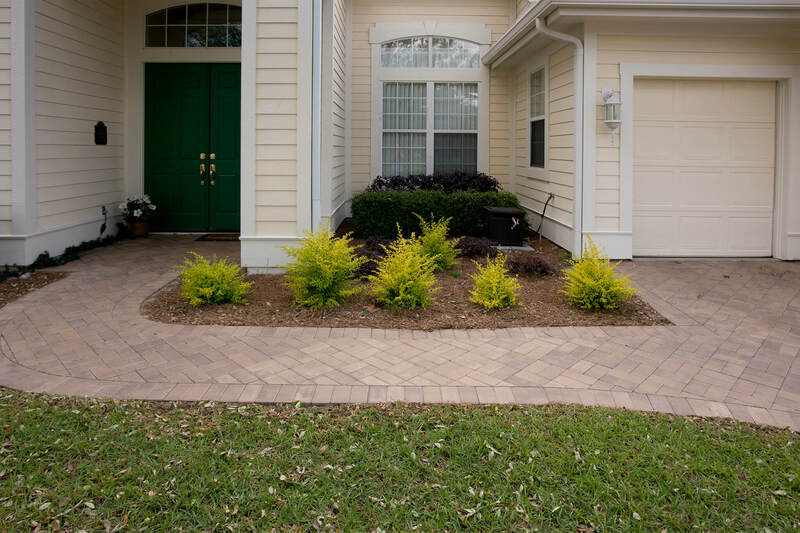 Take your time browsing our recent paver project portfolio below. 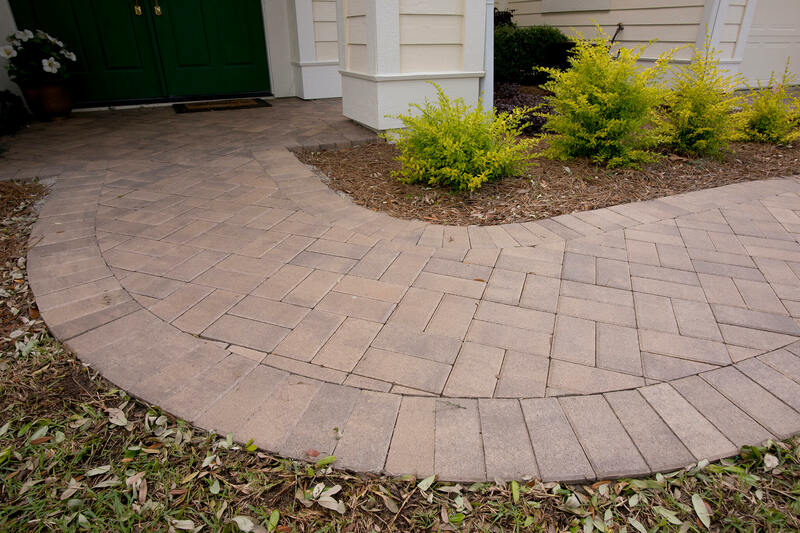 If you have any questions or would like to schedule a time for us to meet and put together a free estimate on your next residential or commercial paver project, please do not hesitate to contact us. 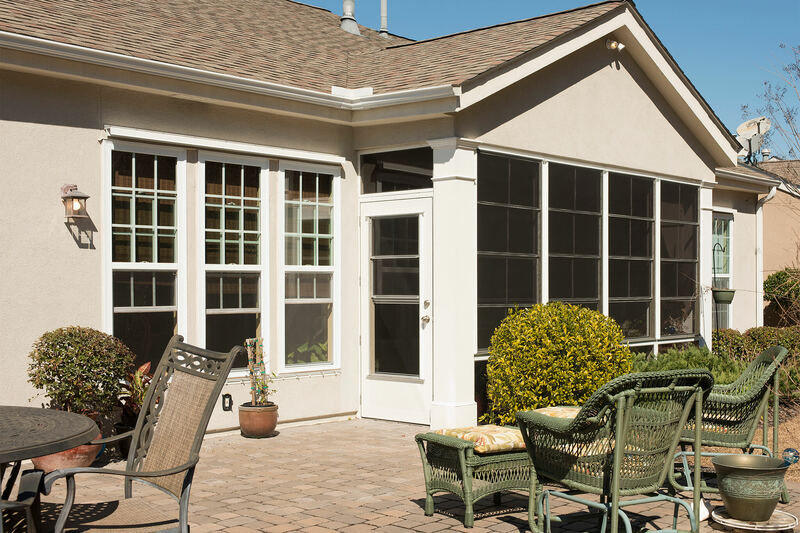 Take your time browsing our addition and porch portfolio below. 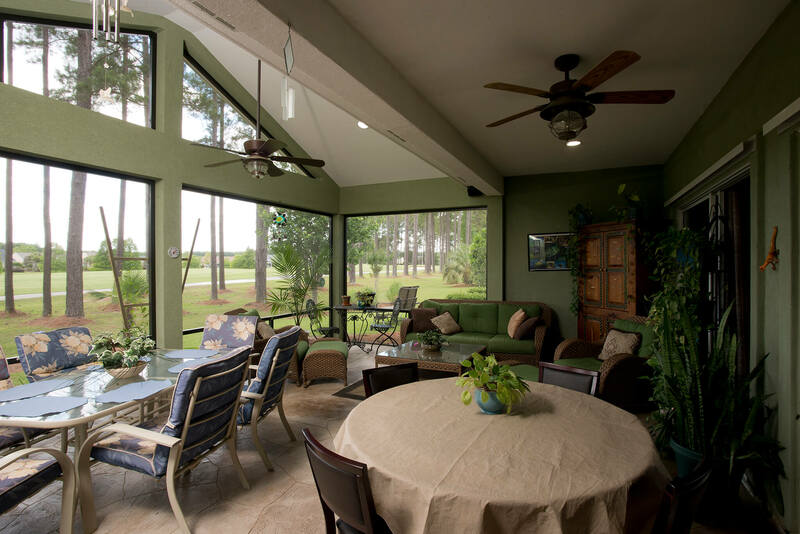 If you have any questions or would like to schedule a time for us to meet and put together a free estimate on your next residential or commercial construction project, please do not hesitate to contact us. 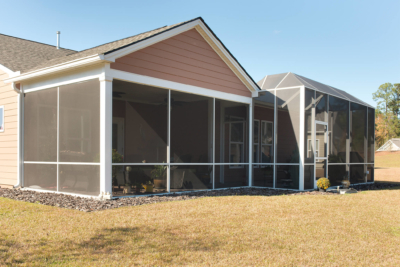 Take your time browsing our pool and enclosure construction portfolio below. 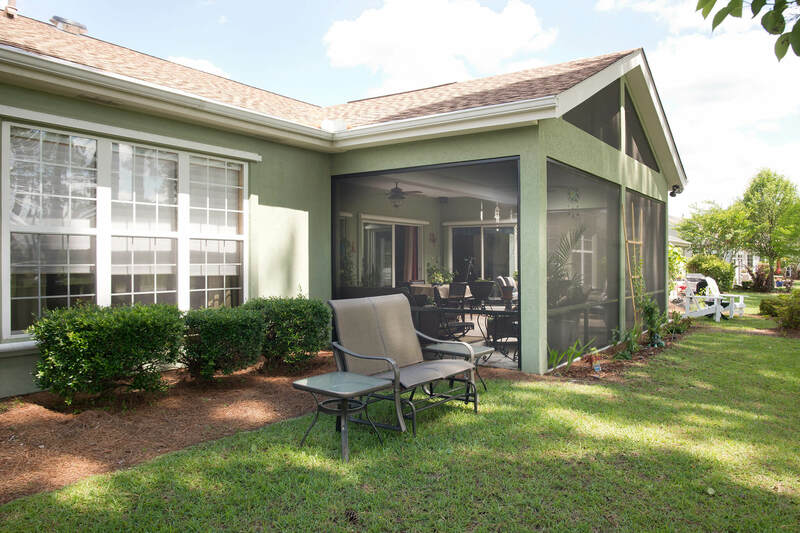 If you have any questions or would like to schedule a time for us to meet and put together a free estimate on your next residential or commercial construction project, please do not hesitate to contact us. 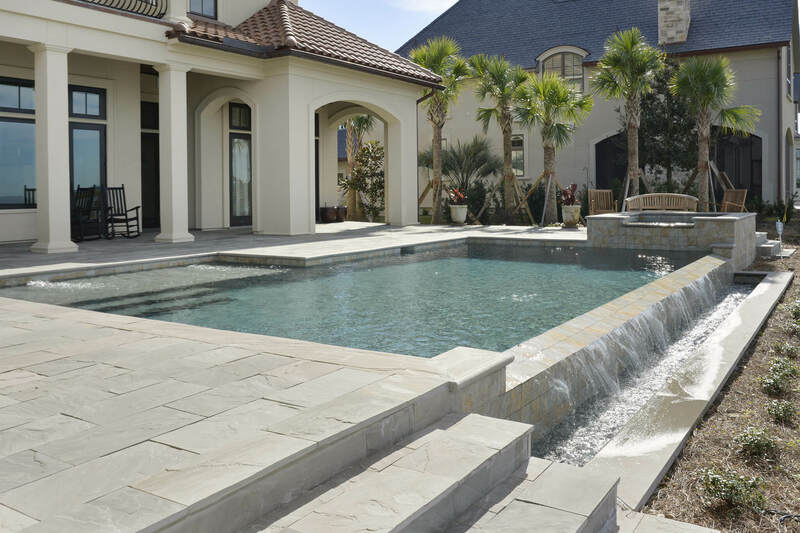 Take a deeper drive into recently completed projects and view an entire gallery for each project below. 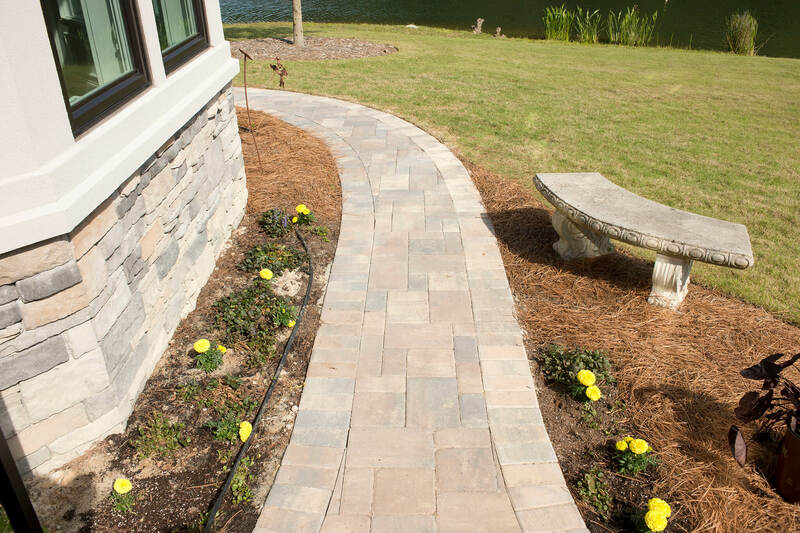 What could be better than a fast, free estimate on your next project? 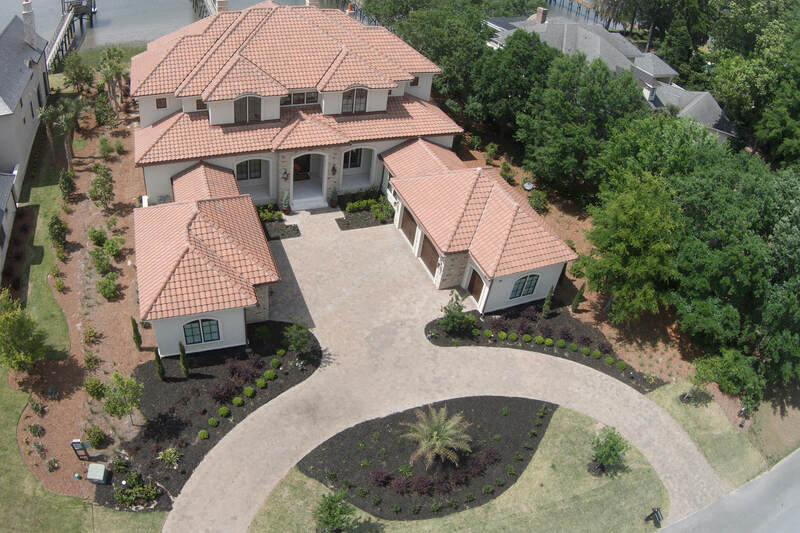 How about an estimate that comes with a best price guarantee and turnkey project pricing with no surprises waiting once your home improvement project is completed!